For those who have food allergies, know someone with them and/or don't want to give out candy this year: paint a pumpkin teal, and put it on your doorstep this Halloween. Why? 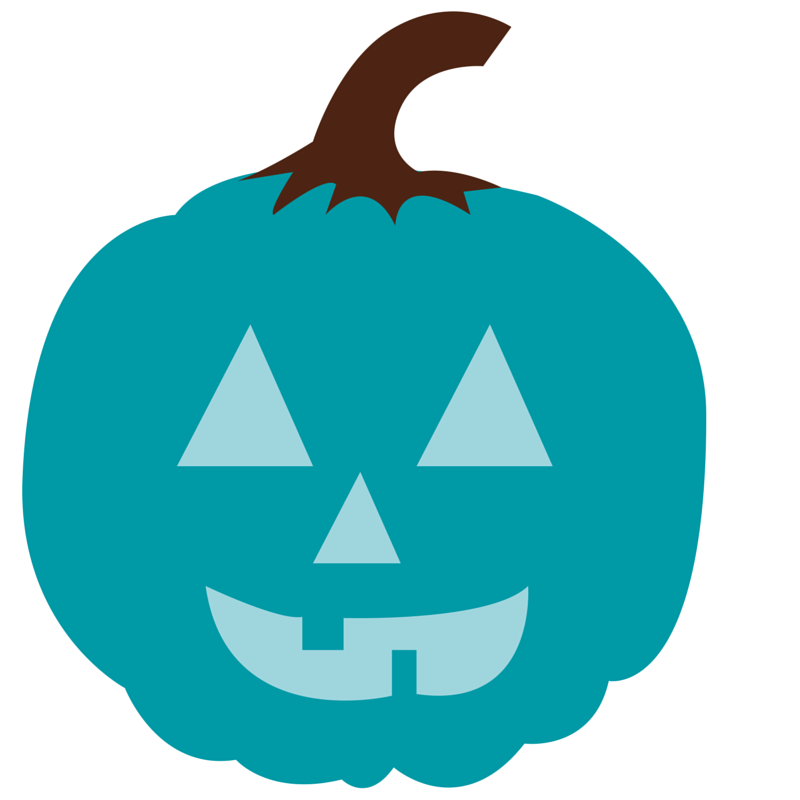 The Teal Pumpkin Project is a public awareness campaign designed by FoodAllergy.org to raise awareness of food allergies by providing non-food treats for trick-or-treaters. Halloween time is here, and in addition to fun costumes and scary movies, it means lots and lots of candy! While there's nothing wrong with getting in the holiday spirit and indulging in a few sweet treats, lots of excess sugar can be a real terror on your skin. So, before you reach for a handful of candy corn or another mini candy bar, take a look at some of the facts on sugar and how you can keep your Halloween sweet but acne free. How can sugar affect the skin? In large quantities, sugar can damage your skin in two primary ways -inflammation and eventually, glycation. Inflammation leaves your skin feeling swollen, looking red, and prone to new acne breakouts. This condition shrinks your pores (due to swelling) and makes your skin generally more sensitive to irritants, and these are both things that can spur on a breakout. Additionally, when sugar is digested, its molecules attach themselves to the collagen and elastin molecules in your skin. When this process, known as glycation, occurs, your skin's cells become stiff and malformed - and this leads not only to an increased risk of breakouts but also poor skin health in general, including wrinkles and loss of skin elasticity. Learn to check labels: When purchasing candy for the holidays, always take a look at the label before you buy. Most candy includes GMO's and has high sugar content. We get it - you look forward to those peanut butter cups and candy bars all year long. So if you have to indulge, atleast check the sugar content (which may sway your decision!). Find good substitutes: Visit a local organic market to search for candy that is lower in sugar content, and have an associate help you to choose something without scary ingredients. If you can't pronounce an ingredient, most likely, it's not good for you. If you're thinking, well, maybe I'll just find a sugar-free candy...think again. The sugar in these treats has to be replaced with something, and most of the time it's replaced with artificial sweeteners, which are in general no good for your body. Know your sugar limits: Many different organizations have established recommendations for how much sugar a person should have each day, and while these figures have some variation, they are generally around the same amount. 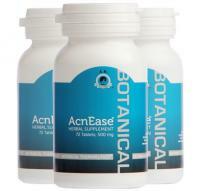 Most experts recommend no more than 37.5 grams per day for men and 25 grams per day for women. And for kids, depending on their age, this number is even lower at between 12-16 grams. Don't be fooled by fruit: While fruit might seem like a healthy alternative to all the processed treats of the season, too much of a good thing can still be dangerous. Naturally occurring glucose, like that found in fruit, should still be factored into your daily intake amount. While fruit is an important part of a healthy diet, limit yourself to 3, ½ cup servings each day. It's true that too much sugar can cause damage to your skin and overall health, but if you keep your sweet tooth in check most of the year and only splurge on special occasions like Halloween, you're doing ok. Don't let your fear of sugar spook you out of enjoying life!